Expansion Module #1 makes the ColecoVision compatible with what was at the time the industry-leading Atari 2600, with some exceptions. 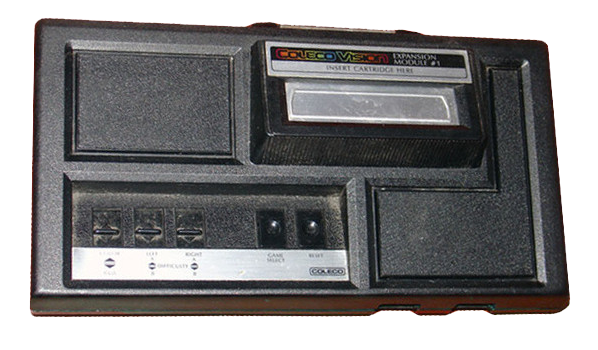 Functionally, this gave the ColecoVision the largest software library of any console of its day. The expansion module prompted legal action from Atari, but Atari was unable to stop sales of the module because the 2600 could be reproduced with off the shelf parts. Coleco also designed and sold the Gemini game system, which was a clone of the 2600, but with combined joystick/paddle controllers.